The Kalamazoo 1 x 42 inch up to 2 x 48 inch sanders have removable work tables and platens so you shape and do joint clean up, beveling and rounding an edge with ease and the Kalamazoo 6 x 48 inch up to 14 inch x 103 inch belt sanders were designed to flatten surfaces, joint clean up, beveling and rounding an edge. 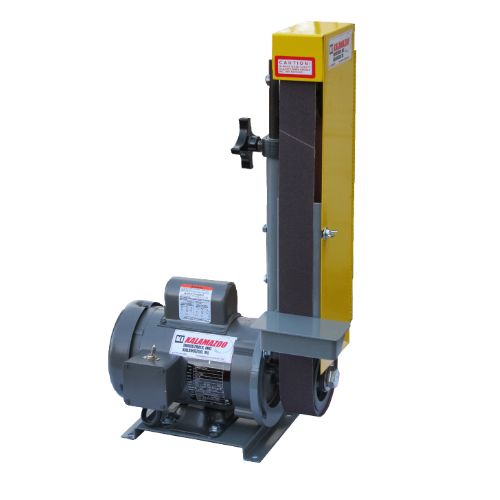 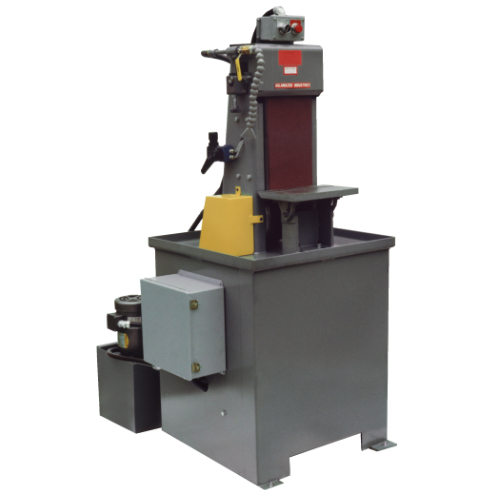 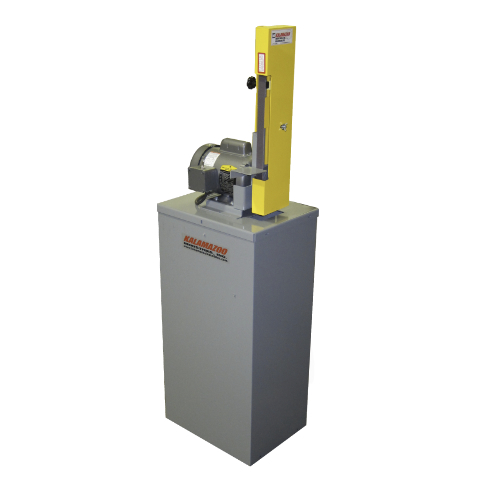 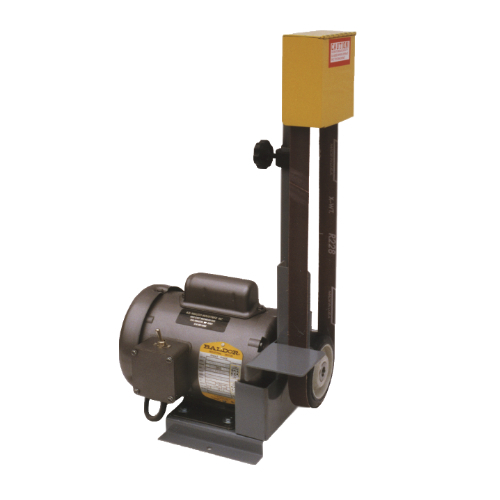 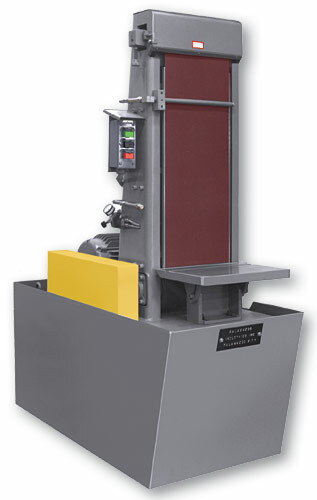 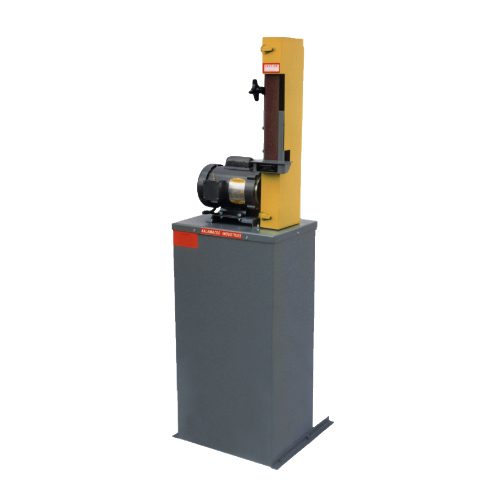 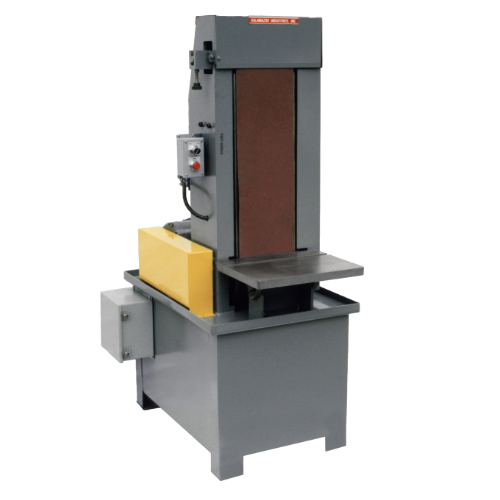 Click here to be redirected to the belt sander page to see all of your options. 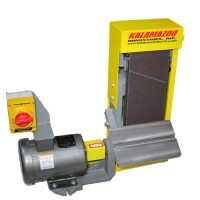 Each of these wood working units have vacuums available that can be purchased with the sander or at a later date. Secondly there are replacement parts available for each of these units regardless of age.